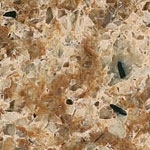 Decorative stone like quartz looks great when added inside of your home. 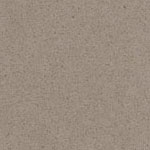 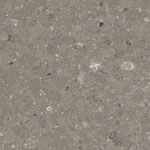 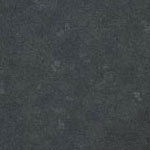 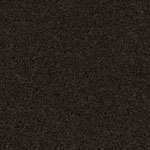 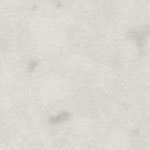 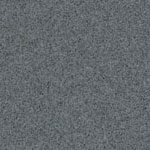 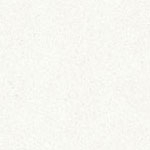 As the hardest and most durable stone that comes in a number of shades, quartz is an ideal choice to be used in kitchens and on countertops. 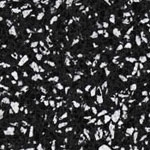 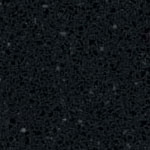 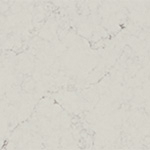 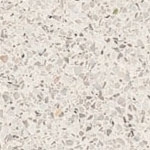 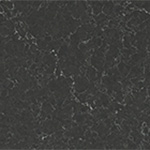 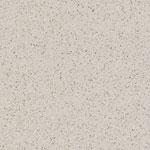 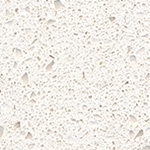 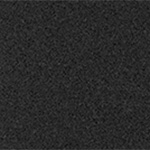 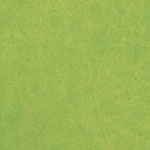 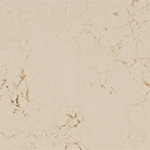 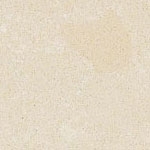 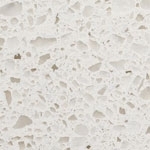 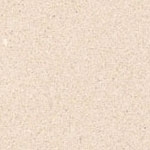 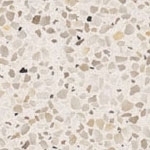 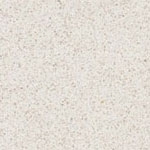 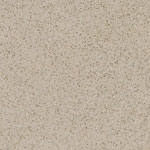 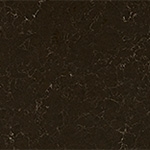 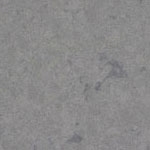 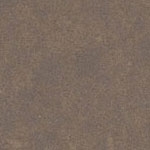 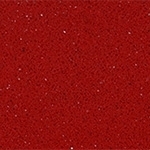 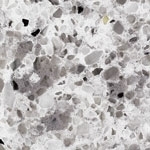 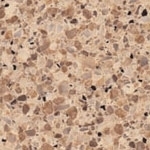 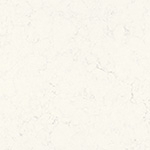 Beautiful Kitchens and More will provide you with premium quartz to give your kitchen an outstanding look. 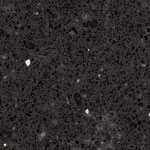 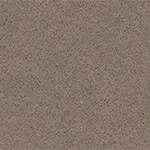 Select from a variety of colors and properties to find the one that you like the best for your countertop.